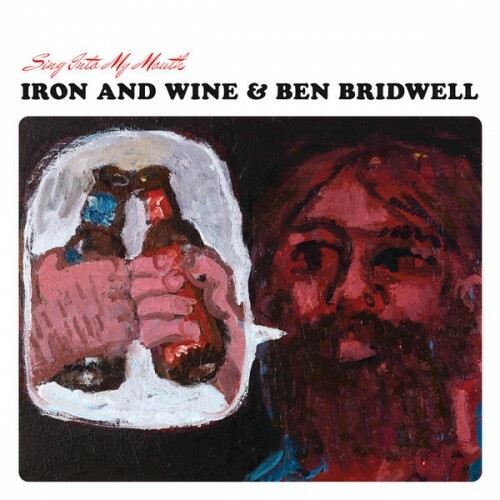 Sam Beam of Iron & Wine and Ben Bridwell of Band of Horses are playing the game of covers with amusing safety. Purchasing Sing Into My Mouth from Amazon helps support Album of the Year. Or consider a donation?